Digging out the tiles after winter. 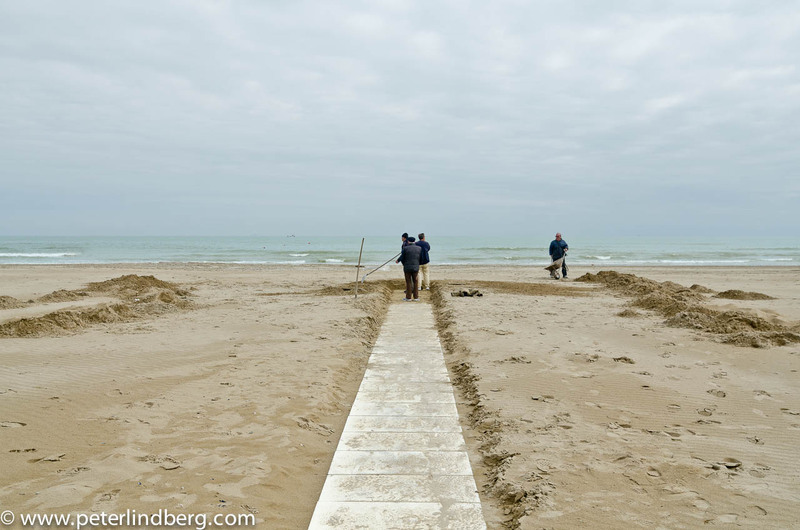 March 2013 in Rimini, the ol’ boys prepare for beach season by digging out the paved path from the beach-club to the sea. So their pals with less stable legs easier should make it to the sea I guess? 😉 But also so people can walk up from the beach without dragging so much sand with them. Civilized beach-life simply. 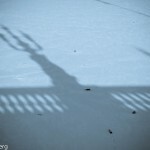 And it made a nice picture. You have to dig it!